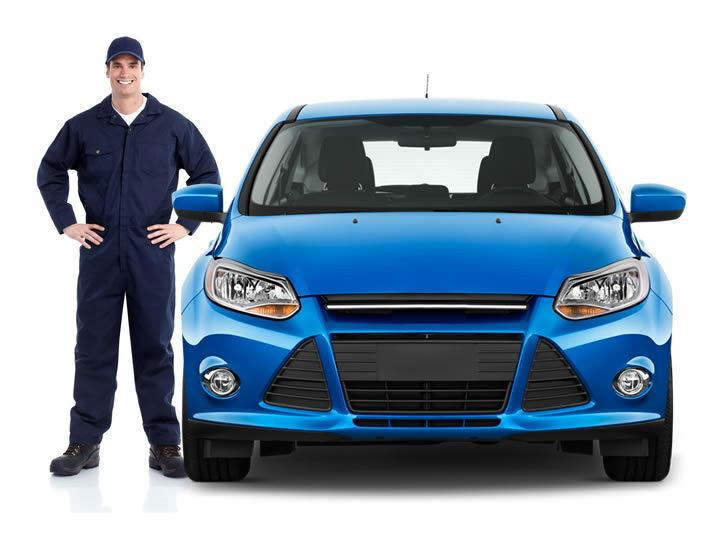 CARite Vehicle Service - Reliable Service For Your Car! Whether or not you've bought a car from us, we're here to help you keep your car healthy. Our service departments can work on almost any make and model and our technicians are trained to put our customers first. That means every car will get an honest assessment and we'll let you know what (if anything) needs to be done in plain English. From oil changes to tire rotations we'll help you keep things running smoothly! Easy to schedule visits online! Able to service most makes/models. Fast turnaround and friendly service. Get Approved For Your Better Car Today! Oil, up to 5 quarts, filter, top off fluids, and fill tires. Quick, efficient and simple. *Synthetic lubricants priced slightly higher - Pricing may exclude certain makes and models. Check and adjust caster and camber (where applicable) and set toe for all four wheels. Wheels that are out of alignment cause excess wear on tires and suspension components. Check and adjust caster and camber (where applicable) and set toe for front wheels only. Wheels that are out of alignment cause excess wear on tires. We will electronically balance all four tires and rotate them. It's a great service that can help you get the most out of your vehicle over time. Try us out at your nearest CARite! Some punctures can be repaired. We will test the tire in a water tank, patch, balance, and reinstall the tire. No charge if the tire is not repairable. Fight Back the high gas prices. Better gas mileage, quickly and safely clean fuel injectors and remove hard, baked-on carbon deposits from intake ports, intake valves and combustion chamber. Cleans entire fuel system for better performance and gas mileage. Is a warning lamp on? Bring it in and we will use the most current diagnostic tools to determine what is wrong. We will give you a quote on repairs. May need further diagnosis at additional costs. Price is per axle. Brake pads only. Resurfacing is additional. Standard applications only. At CARite, we remain committed to helping you even after you drive away from our facilities in your recently purchased car. We welcome CARite and non-CARite car owners whose vehicles require repairs or maintenance work. Our reconditioning center staff has experience working with your car's brand, from Ford and Hyundai to Jeep and Volkswagen. We have the largest service center in the region, so you won't have to wait long to get back out on the road. Exterior: Wash. Carpet: Vacuum. All Other Interior: Wipe-down. Exterior: Wash. Wax. Polish. Wheels: Completely clean rims and tires. Engine Bay: Complete clean. Carpet: Vacuum and steam clean. All Other Interior: Complete Clean.